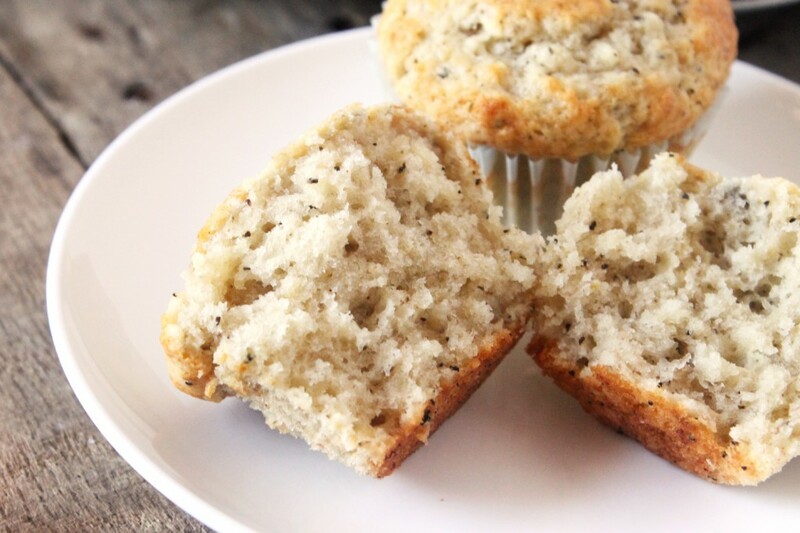 These chai banana bread muffins will blow you away with how tender and flavorful they are. 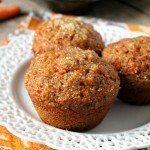 Super easy to make and healthy to boot, these muffins are sure to become a favorite. But you know what I love more? When the oven actually works. Like ACTUALLY works. Lemme explain a little. 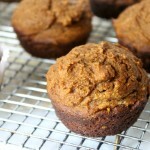 One sunny Friday morning, I decided I was going to turn my favorite banana bread recipe into muffins, with a chai spin. All was well and good until I realized that my oven temperature was too low. We’re not baking bread ladies, we’re baking muffins. So I cranked it up to 400 degrees and waited until it preheated. I gingerly placed the muffins on the rack, being careful not to burn myself (cause I tend to do that A LOT), and proceeded to start the timer. That’s when things started getting REAL bad. Suddenly, my oven starting beeping like crazy and the only thing the screen said was”F3″. F3!!! So I pulled the oven out (well, actually I had my dad pull it out) and unplugged it. And then I plugged it back in. There. That ought to do it, right? This went on for about, oh I don’t know, 5 minutes? Meanwhile, my muffins were in the oven trying to bake into beautiful, golden brown muffins, but I don’t think they were succeeding. Unplug. Replug. Unplug. Replug. But after 5 minutes, suddenly the angels starting singing! I put the temperature to 400 degrees and, get this, it stayed there. I wasn’t going to risk messing it up again, so I just used my phone’s timer. And so, after much peril, the muffins got baked. And they actually didn’t even look that bad. The only problems were that they didn’t rise much and apparently I hadn’t greased the tin enough, cause they were a real sucker to get out of the pan. Then I texted my mom. Told her about my MAJOR fail. And you know what she told me? So I did just that. And guess what? The next batch was a TOTAL success. MAJOR win! If you like soft, pillowy, tender, flavorful muffins, then these chai banana bread muffins will not disappoint. I mean, they’re just so freaking amazing. I could eat like, all twelve by myself if there weren’t such thing as a) hungry siblings, b) scales, and c) rules for being socially acceptable. Not only are they soooo delicious, they’re also sooooo easy to make and much quicker than regular banana bread. Who has time to wait for banana bread to cook (which can take longer than an hour) and then for it to cool so you can actually cut it (30-45 minutes)? Not this girl. Let’s talk bananas. 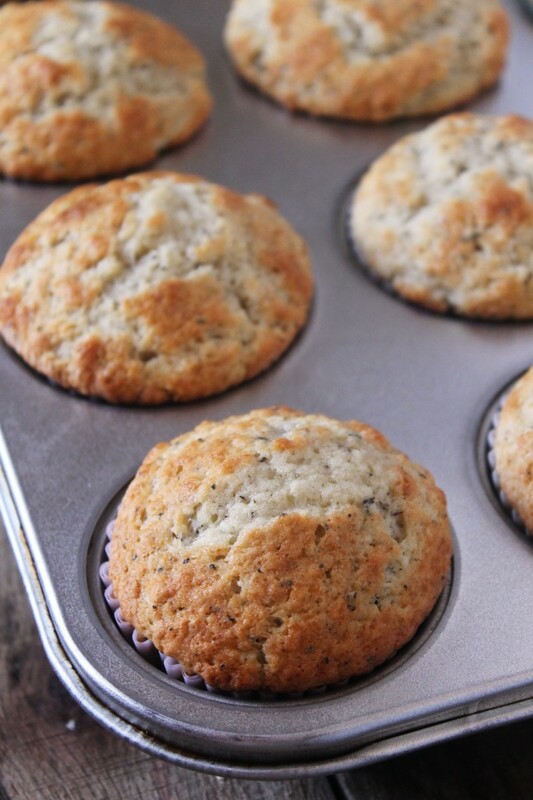 Everyone knows that to make the best banana bread (in this case, banana bread muffins), you need ripe bananas. Brown, a little past the point where you’re uncomfortable eating them. I wouldn’t eat a banana anyway, but when they’re brown and just a little smushy, that’s when you know they’re nice and ripe. 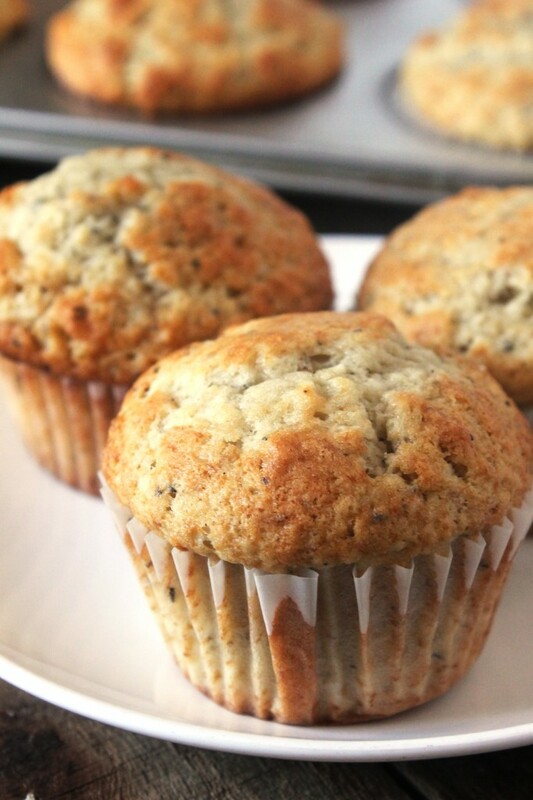 You guys are gonna LOVE these chai banana bread muffins. 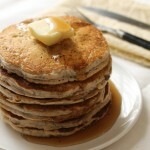 They are so easy to make and taste amazing. Seriously. You have to try ‘em. 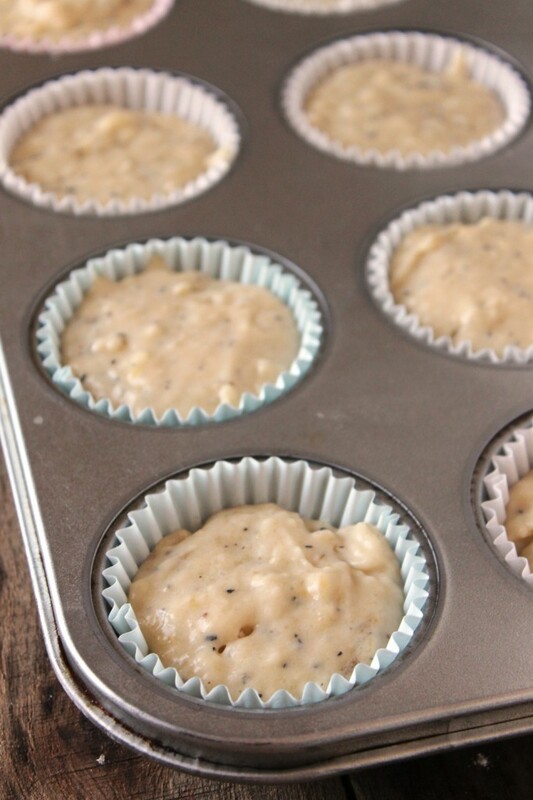 Preheat oven to 400 degrees F. Line a muffin pan with paper or silicone liners, or grease with oil. Pour the sugar into a large bowl. Pour the melted butter into the bowl with sugar and stir to combine. Add the eggs, milk, vanilla extract, and the contents of the chai tea bag. Whisk to combine. Peel the bananas and, in a small bowl, mash them with a fork or potato masher. Add them to the other wet ingredients and stir to combine. 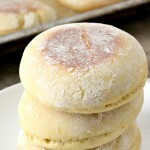 In a medium-sized bowl, combine the flour, baking powder, and salt. Whisk to combine. Add the dry ingredients to the wet ingredients and stir just until combined. 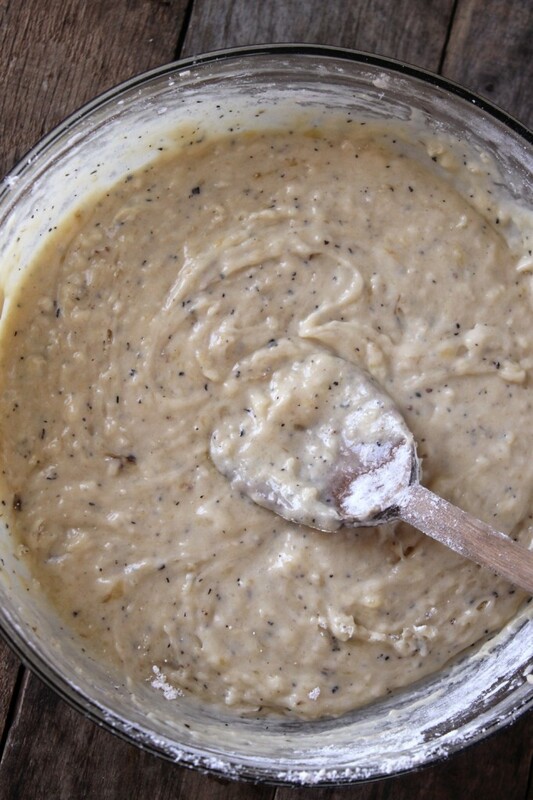 Try not to overstir, as this will result in dense, chewy muffin. Place the pan in the oven and bake for 18-20 minutes, or until a toothpick inserted into the center of a muffin comes out clean. I love chia so this caught my eye. I wonder if you could add chai seeds as well. Probably. Oh my goodness, I’m so sorry about your oven frustrations, but I’m so happy I’m not the only one whose oven is never working right!! I think they have minds of their own! 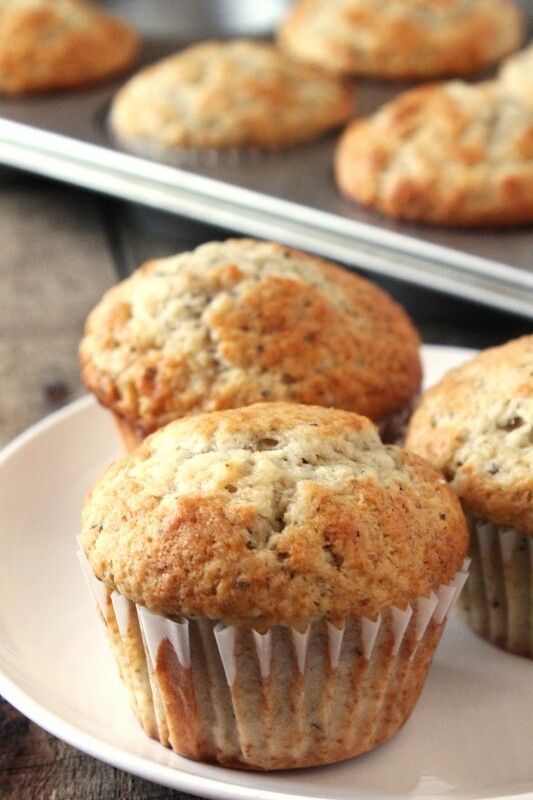 On a good note, your muffins look 100% yummy and irresistible!! Love em! I’m sure this wasn’t funny at the time, but it sure does make for a good story after the fact! These look really good. I’ve actually never had chia seeds, although I’ve heard a lot about them (especially in the last year or so). The oven situation sounds incredibly frustrating, but these muffins look like the were well worth a second batch! YUM!! I love chai and I love banana bread…I just never dreamed of combining the two. Perfect! I buy bananas, the kids eat them all in one day. I go buy more because hey, they’re healthy, eat as much as you want…they sit on the counter and go bad. I’m always looking for new banana recipes! 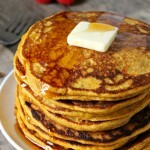 These look so good, I’m gonna have to give ‘em a try! Yeah, that’s pretty much how its goes around here as well. 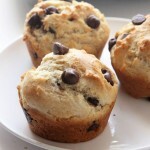 You and your kids are gonna love these muffins, Laura, I promise! I love Spiced Chia Tea and banana bread. I never thought of putting the two together. Even through the issue of the troubled oven, I am glad you tried the recipe first. 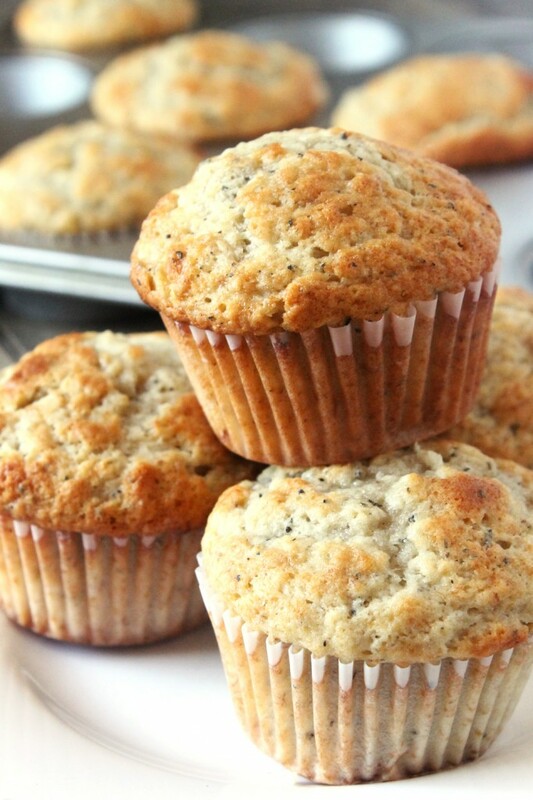 These Chai Banana Bread Muffins look delicious! These look so good! I love using Chai seeds! I’d love if you would stop by and share on my Friday Favorites linkup party!